26 reviews Most customers consider this Hotel as excellent(9,02 over 10). Among others, the Costa Galana Hotel Mar Del Plata offers the following services: Business Center, Wake-up Service and Jacuzzi. 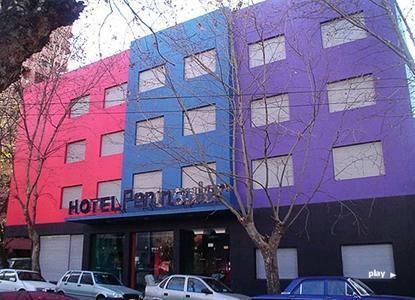 The Costa Galana Hotel Mar Del Plata is a 5 star Hotel. 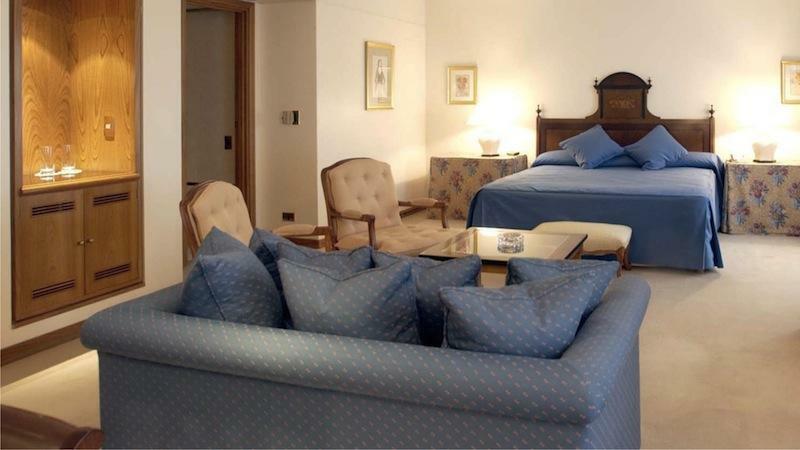 The rooms quality and dinning service are excellent, this Hotel is close to Ástor Piazzola International Airport, and other sights to see. Furthermore great pet friendly accommodations are available at the hotel, in addition to the hotel is provided by secure elevators. On the other hand, dry cleaning services are available, as well as youll get a coffee maker in the comfort of the room.